Please contact me via my Contact page. Make sure to include your name, choice of prize, and email or snail mail addy. Thanks so much for partying along. And if you didn't win, don't worry. I've got plenty of other chances for you to win some fabulous prizes. Right now, if you check out my SAFE IN THE TYCOON'S ARMS blog tour, you can enter to win an Amazon GC and more. 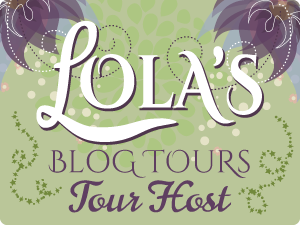 Check my Calendar page for a listing of blog stops. 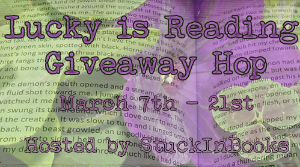 Also, there's a LUCKY IS READING #Giveaway Hop where you can win a digital copy of SAFE IN THE TYCOON'S ARMS plus an Amazon GC. You can enter HERE. And a chance for you to win either a Kindle Fire or a $229 Gift Card. Talk about an amazing prize. You can enter to win HERE.